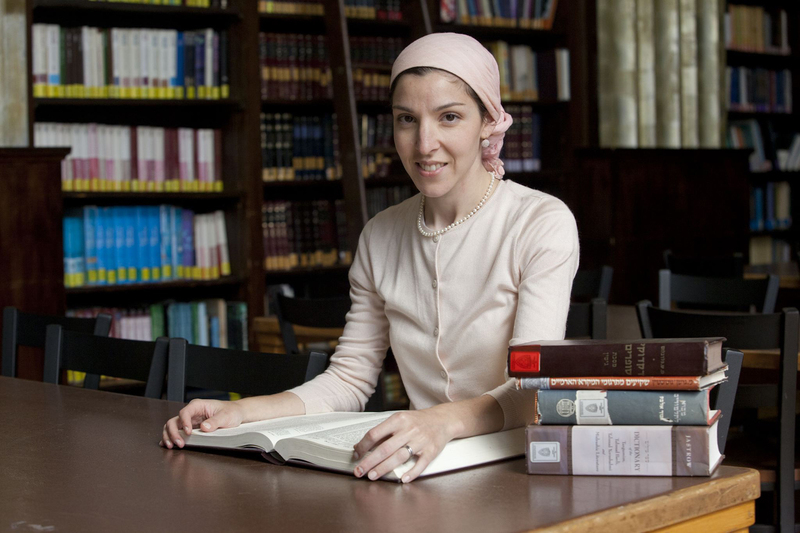 After successfully defending her dissertation on August 4, Shana Strauch Schick, a New Jersey native now living in Detroit, will be awarded a doctorate in Talmud from Yeshiva University’s Bernard Revel Graduate School of Jewish Studies. 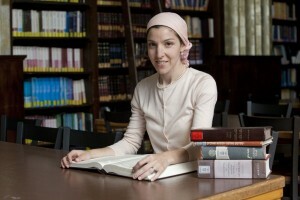 Shana Strauch Schick is the first woman to receive a doctorate in Talmud from Yeshiva University. From their first classes together, Yaakov Elman, a professor of Judaic studies at Revel, noticed right away that Schick “knew her stuff” and encouraged her to pursue a doctorate. Schick holds a bachelor’s degree in Judaic studies from Stern College for Women and a master’s degree in Bible from Revel. She also spent five years studying in the Graduate Program for Women in Advanced Talmudic Studies at Yeshiva University. According to David Berger, dean and Ruth and I. Lewis Gordon Professor of Jewish History at Revel, the completion of Schick’s doctorate comes at a time when Revel has been expanding and strengthening its doctoral studies to complement and build upon its thriving masters program. Learn more about the offerings available at the Bernard Revel Graduate School of Jewish Studies.